You should look at the SCoR website for information about general careers. If you already have higher qualifications than these, you should look at the Assistant Practitioner or Practitioner section or higher on this next link for further information. If you already have a relevant first degree, you can look for a CASE Accredited post-graduate course in the CASE Directory. 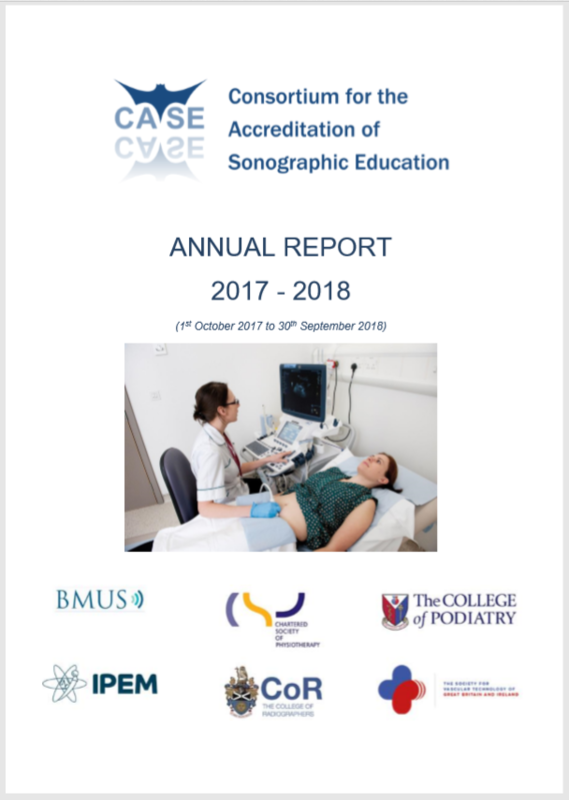 If you are interested in becoming an ultrasound practitioner but have graduated in a discipline that is not relevant then you could consider one of the accredited 'Direct Entry' courses, details of which can also be found in the CASE Directory. You will need to discuss the entry requirements with each university if you would like to apply for one of these courses. All contact details can be found in the directory. If you are an overseas student looking to apply for a place on a CASE accredited course in the UK, the following advice may be useful to you. NARIC is a government body that will let you know the UK equivalent of your overseas qualifications. A UK employer or university may ask you for a NARIC statement or certificate. There is a fee involved but UK employers and universities accept a NARIC statement as proof of your level of qualification. You should look at the NARIC website which describes how you can get a Certificate of Equivalence for your overseas qualification. You can apply for posts in the UK but success would depend on your eligibility to work. Please check the UK Border Agency website, GOV.UK, for details of eligibility. It would be up to employers to decide if you were suitable for a post here with overseas qualifications and experience. There are no further exams you would need to take.